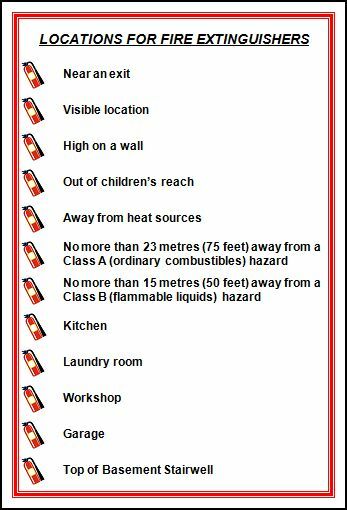 If you had a fire tonight, do you and your family know what to do? What is fire? Despite what television and movies would have you believe, fire is not bright, it's black, it is unbelievably hot, it is full of thick acrid choking black smoke, it is fast moving, and extremely deadly. What can we do to escape this deadly enemy? Be prepared, plan and practice exit drills in the home. 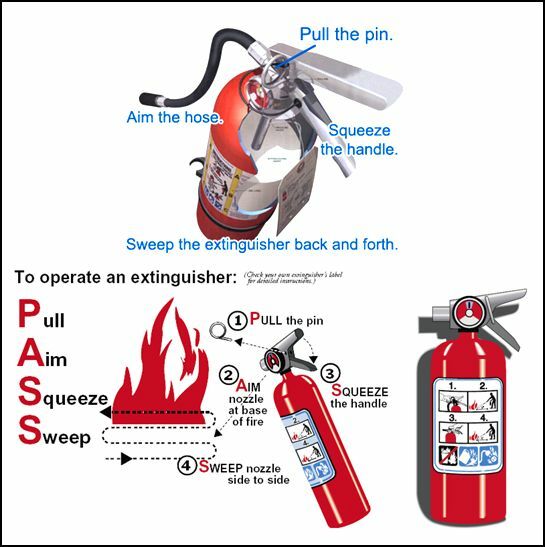 Sit down with your family tonight and make a step-by-step plan for escaping a fire. Draw a floor plan of your home, including two ways out of every room, including windows. Set a meeting place outside where everyone will meet after they have escaped. This is so you can count heads to ensure everyone is out and are able to tell firefighters if anyone is missing. Once you are out, stay out. Never let anyone go back inside for pets or valuables. Make sure you have properly placed and maintained smoke detectors. Call the fire department (911) from a neighbor's phone. Once you have established your escape plan, physically practice the plan. Pretend some exits are blocked by heat or smoke and use an alternate exit. Each time you drill move the pretend fire to another location so everyone knows more than one way out. All windows and doors need to be operational. If your window is high up or on the second floor you may need a special fire escape ladder. 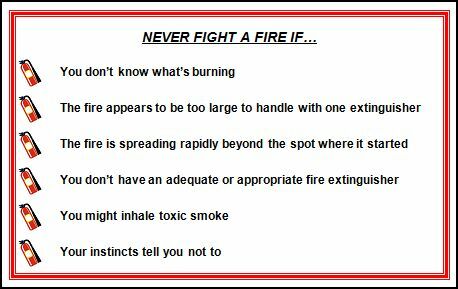 Follow this checklist to help improve your chances in surviving a fire. Discuss and draw the escape plan with your family. Place smoke detectors in the hallways, near bedrooms and on each level of the home. Additional detectors are placed in the bedrooms. Sleep with your bedroom door closed. This will keep smoke out of the room. Your smoke detector will sound an alarm to wake you. If the alarm sounds, roll out of bed. Crawl to the door. Feel the door. If it is hot, use your second way out. If cool, open slowly and carefully. Close door if smoke or heat rushes in. Crawl low in smoke and get out. Plan an outdoor meeting place to ensure everyone is out. Once out, stay out. Click here to visit the ASPCA website to order a FREE pet rescue window decal. Let us know you have pets inside that need rescued!